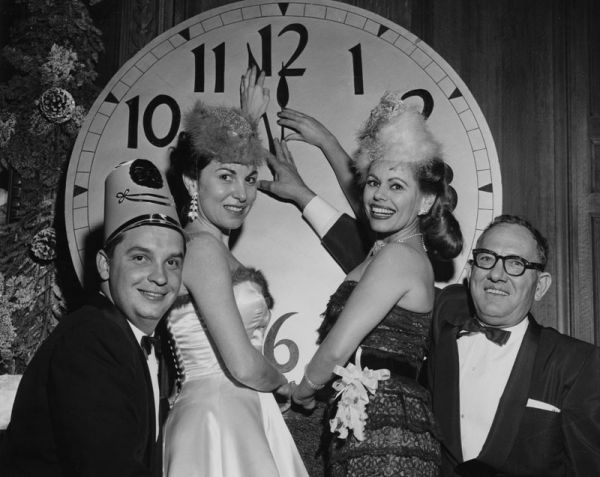 Celebrate Safely on this New Year’s Eve! 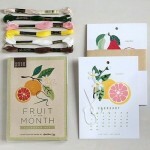 Better than the Fruit of the Month gift you may have received for Christmas is the 2016 DIY Fruit of the Month Calendar from the fine folks at Paper Trail. Unlike those pears you will never eat, embroidery never goes bad. 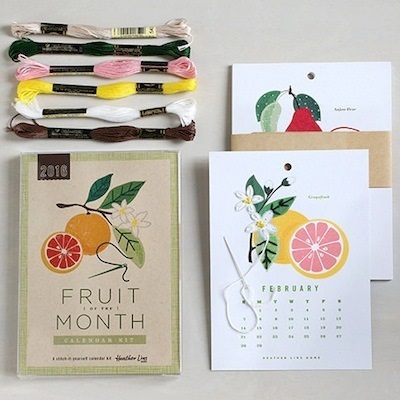 Find the 2016 DIY Fruit of the Month Calendar from Paper Trail here. 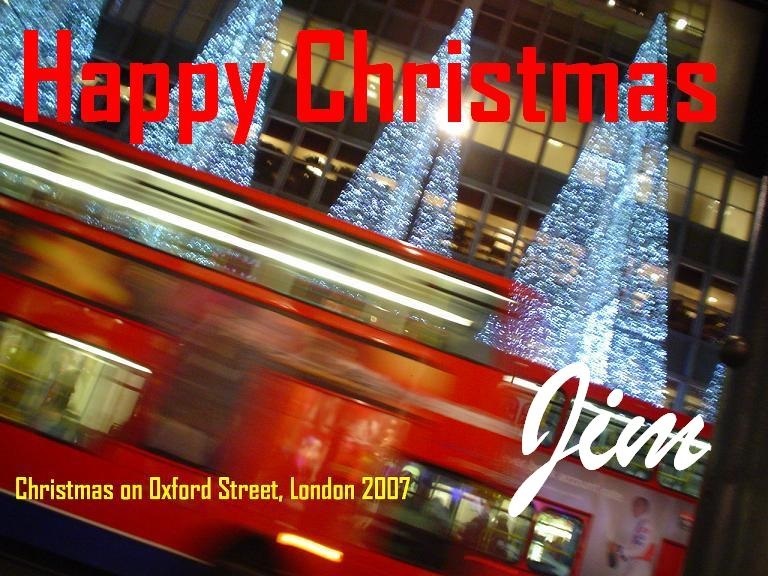 See all the great products of Paper Trail here. 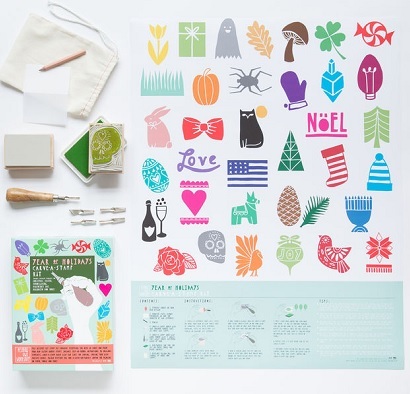 Just in time to make your own special 2016 calendar, or at least be ready to celebrate every holiday next year, we have found the Year of Holidays Carve-a-Stamp Kit from the find folks at Yellow Owl Workshop. 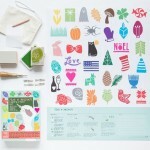 Find the Year of Holidays Carve-a-Stamp Kit from Yellow Owl Workshop here. See all the great things Yellow Owl Workshop offers here. 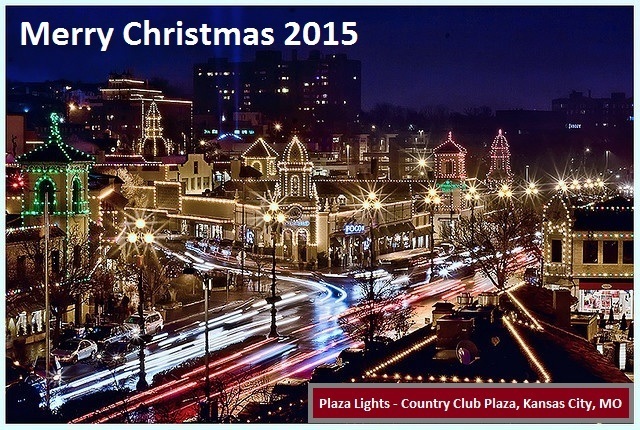 There are many options for your 2016 calendar out there. 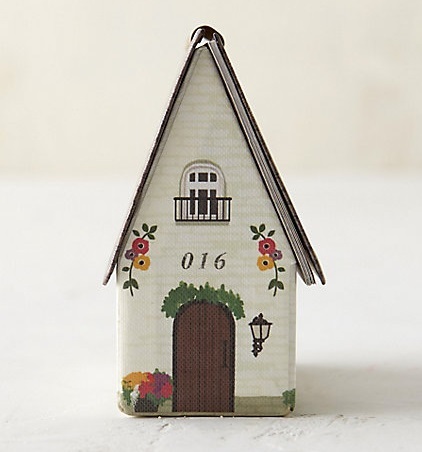 But I defy you to find one as charming as the 2016 Cottage Garden Calendar I found from the fine folks at Terrain. 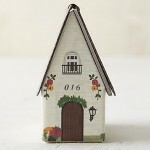 Find the Cottage Garden 2016 Calendar from Terrain here. See all the great products Terrain offers here. Ok, so, I finally found the perfect tea to sip while winding down the week after Christmas – the Little Dickens herbal tea I found from the fine folks at Bellocq Tea Atelier. 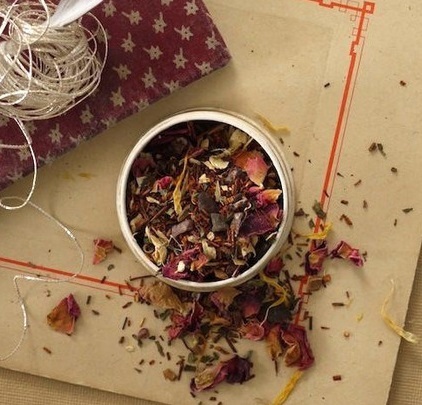 Find the Little Dickens herbal tea from Bellocq, Tea Atelier here. 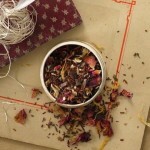 See all the Teas of Bellocq Tea Atelier here. One of the great stories of 2016 was the taking of the Triple Crown by American Pharaoh, something that had not happened in nearly 40 years. 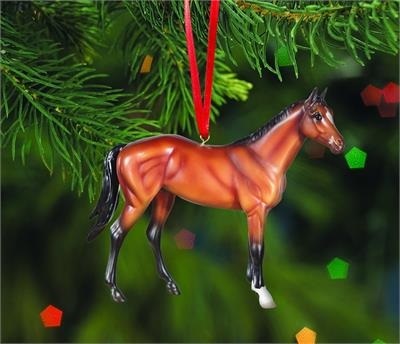 Now, American Pharaoh has been immortalized by a wonderful Breyer Horses ornament. 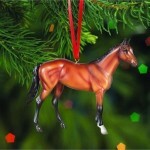 Breyer Horses American Pharaoh Ornament is available to order from the fine folks at Jack’s Country Store. 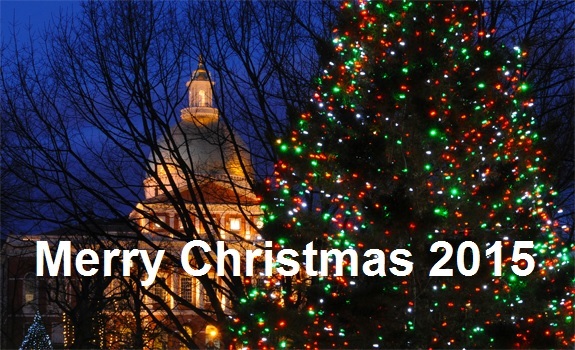 See all the great products from the fine folks at Jack’s Country Store here. Because there is nothing like making people wear tissue paper crowns and tell corny jokes. Find the Luxury Christmas Crackers from The British Shoppe here. 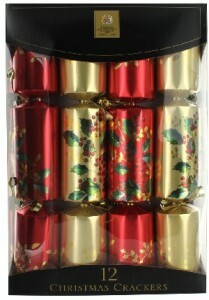 See The British Shoppe’s entire collection of Christmas treats here. 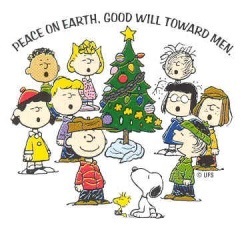 GIFT WE WANT: Peace on Earth and Good Will Toward All! Lost Cowboy is powered by	WordPress 5.0.4 and delivered to you in 0.952 seconds using 58 queries.